We have compiled the following resources to help you learn more about working with us and caring for your lawn and landscape. If you have any questions, please don't hesitate to contact us. 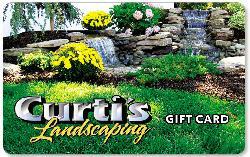 Gift Cards Now available- for that Perfect Gift!